Here is the latest of the tirades between President Rodrigo Duterte’s administration and Senator Antonio Trillanes IV. The two parties threw banters to one another once again, this time, in regards to the issue of Duterte calling God “stupid”. After the issue came out and blown up, Trillanes came in to say that Duterte may be worshiping the Devil. “Ang Diyos daw ng Kristiyano ay istupido, ang Diyos niya ay perpekto. Sino ba ang Diyos niya? Kung hindi ang Diyos ng Kristiyano, kung hindi ang Diyos na pinaniniwalaan ng tao, eh sino ito? Baka may sungay ang Diyos niya (He said the Christian’s God is stupid and his is perfect. Who is his God? 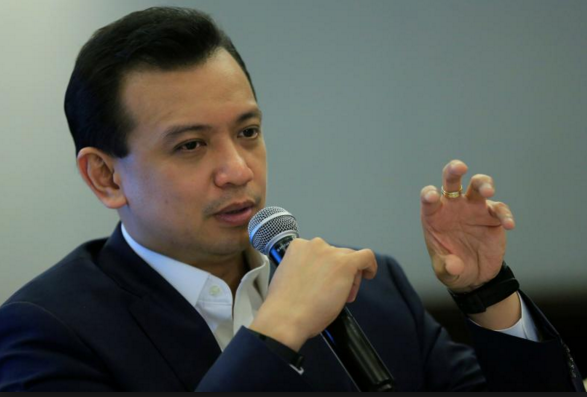 If not the same one that the people believe in, maybe his God has horns),” Trillanes said. 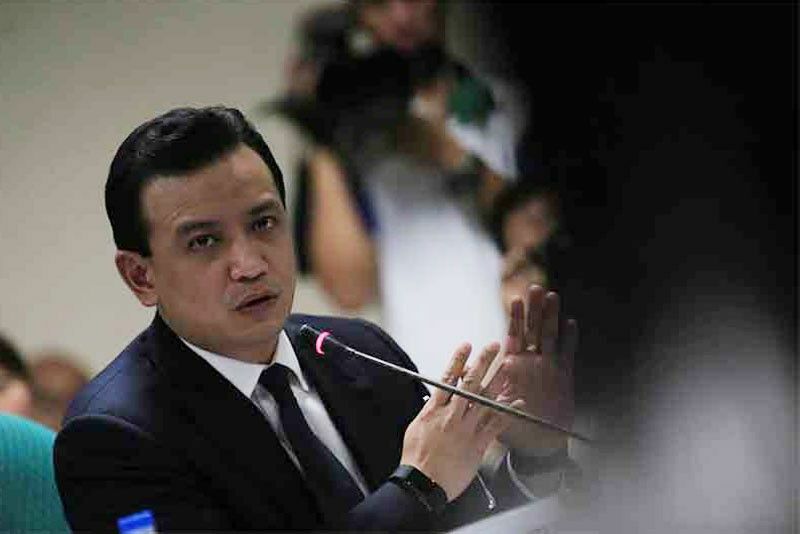 Trillanes said, that with everything that has been happening, and the many controversies President Duterte has faced, he is not buying the defense the Palace chose to take. He also insisted that Duterte must apologize to the Church for his distasteful remarks. “Malacañang is attempting to deceive the public once again. The issue is not about Duterte’s freedom of expression or his freedom to choose his faith. The issue is about Duterte’s gross disrespect and mockery of the Filipino Christians’ faith,” he said. “It is wrong on so many levels and in all perspectives. It is simply indefensible. Duterte and his propaganda team must not be allowed to spin or twist this issue,” he added. Presidential Spokesperson Harry Roque was also quick to come to the defense of President Duterte but did not release a conclusive remark. “Ewan ko ba parang nagiging specialist na on the Devil itong si Senator Trillanes. Wala nang ibang sinabi kundi Devil (I don’t know but he seems to be turning into a specialist on the Devil. He has nothing else to say but the Devil). So I leave it to him as the specialist on what the Devil does,” Roque said. 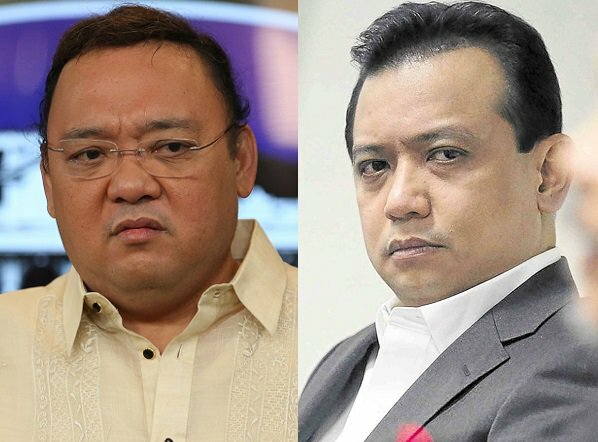 Roque also said that Trillanes is granted to his own opinion. Other church leaders have also called out President Duterte to issue an apology to the Chruch and its people. One of these is Brother Eddie Villanueva, founder of Jesus is Lord movement. The Palace said that Duterte is also entitled to his own opinion and should not apologize for it. However, he did create a panel to meet with the Philippine Council of Evangelical Churches to hold dialogues with them. Trillanes, however, called this action out and said that he only arranged this to divert the attention of the public.